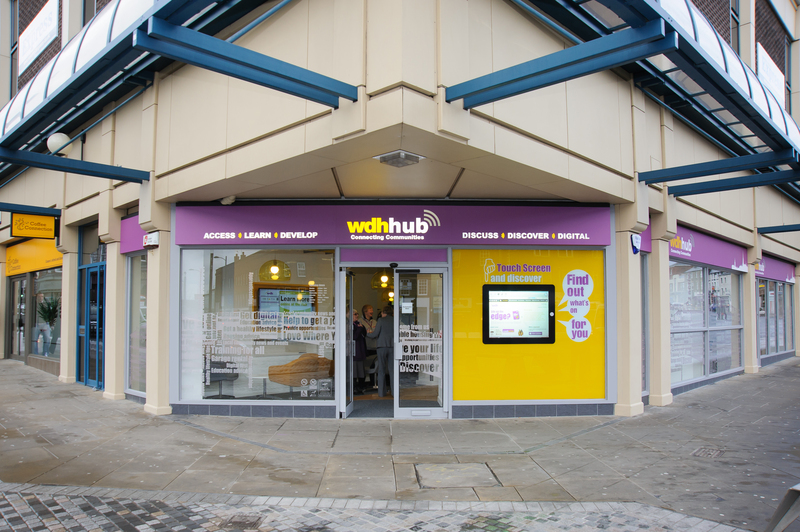 The Pontefract Hub is now open! access important news and information. Successful first year at The HubA staggering 20,000 customers have been seen by our OneCALL advisors in the WDH Hub’s first year. 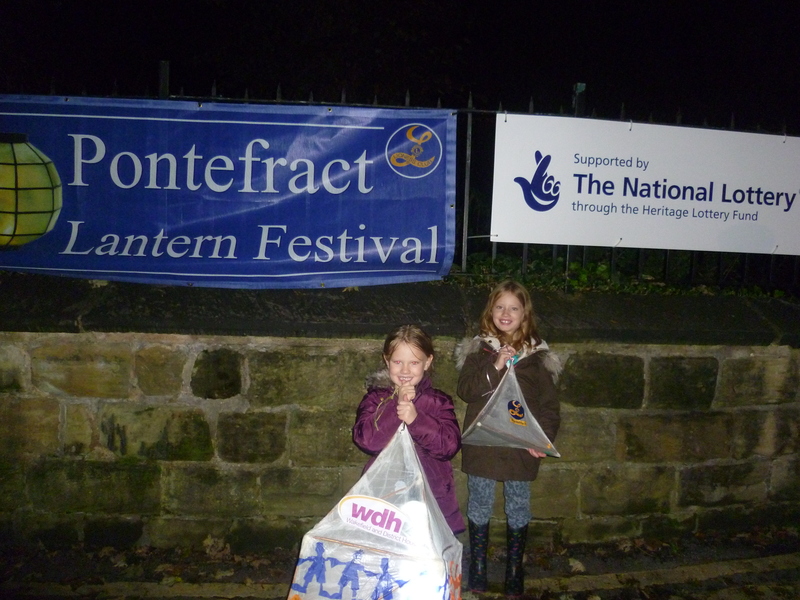 Lantern festival lights up PontefractOver 3,000 people attended the third annual Pontefract Lantern Festival at the weekend.